Aki from www.r33gt-r.com posted up an informative article detailing some of the differences between the series 3 Nissan GT-R, and the earlier R33 GT-R's. For those who don’t know what a Series 3 is, the informal nomenclature refers to the 1997 and 1998 R33 GT-R models, ie the last 2 years of production. 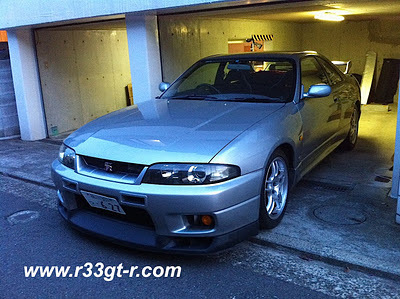 During its production, the R33 GT-R evolved, with various (mostly cosmetic) changes being made both for the 1996 model (Series 2), as well as the Series 3 models. Head over to Aki's blog for a full list of changes, with pictures, of what makes the Series 3 different than the 1995-1996 R33's.